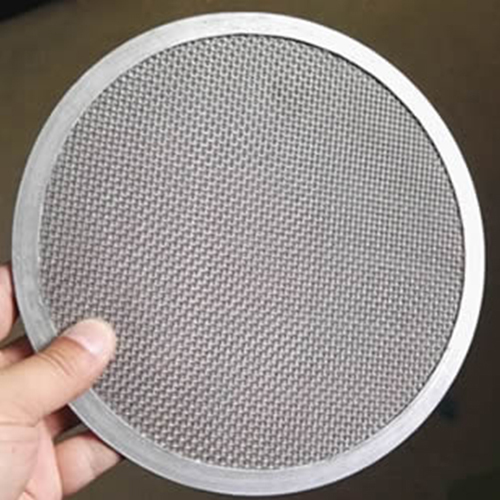 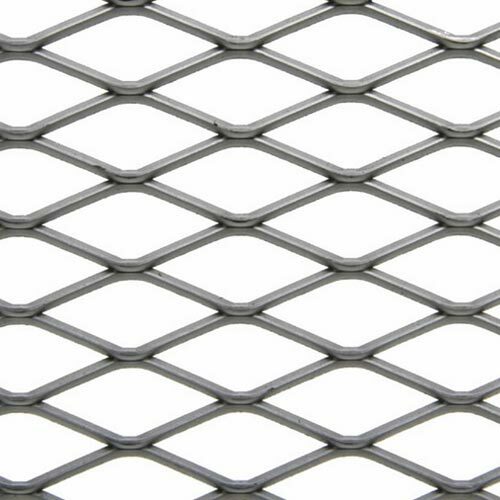 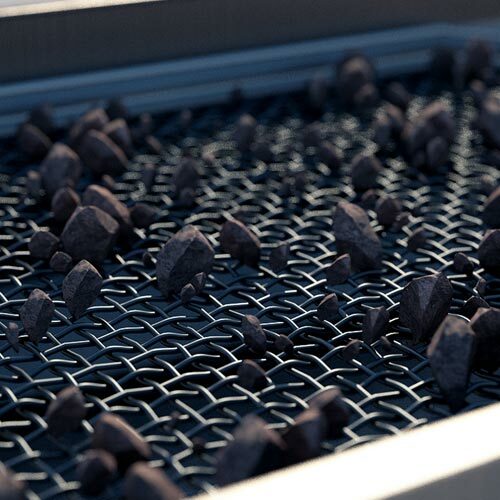 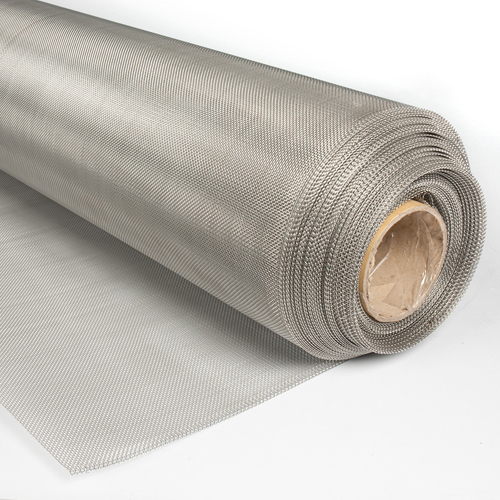 Taking an account on Expanded Metal Mesh, we make use of expanded metal for the fabrication purpose. 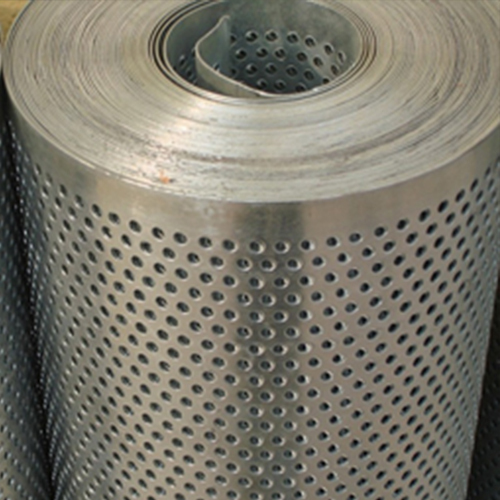 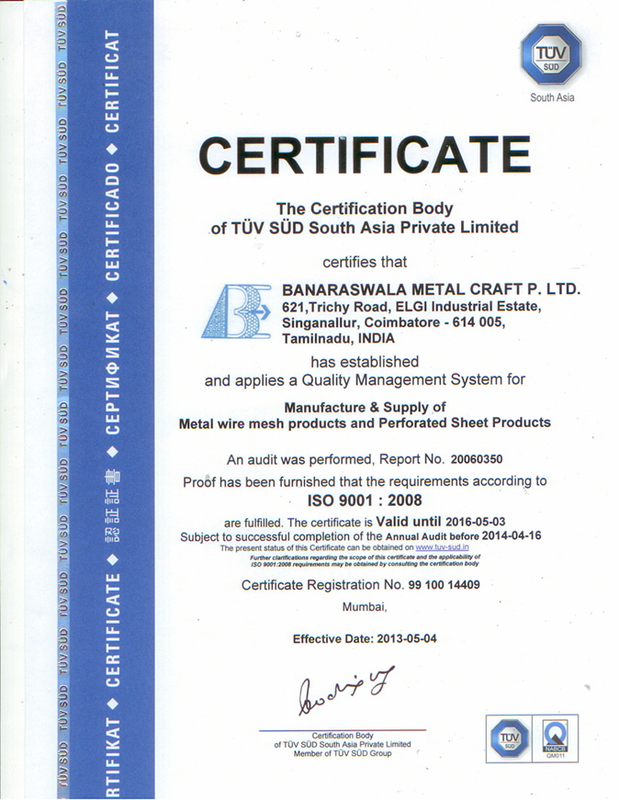 It is considered as a form of metal stock that is manufactured by shearing a metal plate in a press. 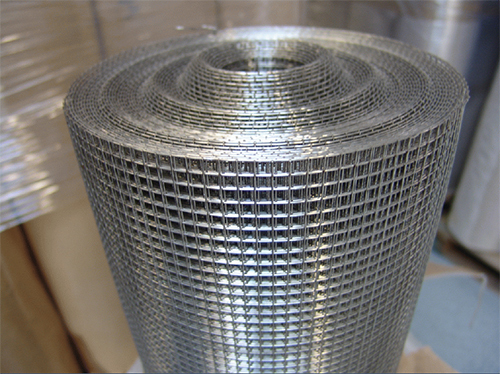 Because of this, the metal gets stretched that leaves behind a diamond shape, surrounded by interlinked bars of metal.